FIB’s progress looks super promising, but my only complaint is that the darks look way too dark, and the brights look too bright. I know bouncing raycasted lights aren’t a thing in Roblox though. I hope there’s better contrast control on later versions. Maybe adding linear lighting strength would be nice too. If you want darker shadows, you should increase the brightness of the light source. We don’t really have a way to differentiate between “shadows” and “light” when you consider multiple light sources, so it needs to work as it does in the real world. Can you explain what linear lighting strength means? 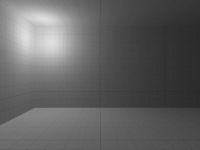 This is the same light entity, but at a 0:1:0 ratio, making its lighting 100% linear instead. Mathematically, the decline of this type of light is linear, inversely proportial to the distance from the light source (I = 1/d where I is intensity and d is distance). This means that the light intensity (set by its brightness) will diminish (at a fixed rate) as it travels from its source. To compensate for this decline, Valve has boosted the intensity of the lightsource to 100 times its brightness. In the real world a 100% linear lightsource would be practically impossible, as it would represent a real world soft light of infinite size, but in the virtual world, a 0:1:0 lightsource is believable for most entity based lightsources. 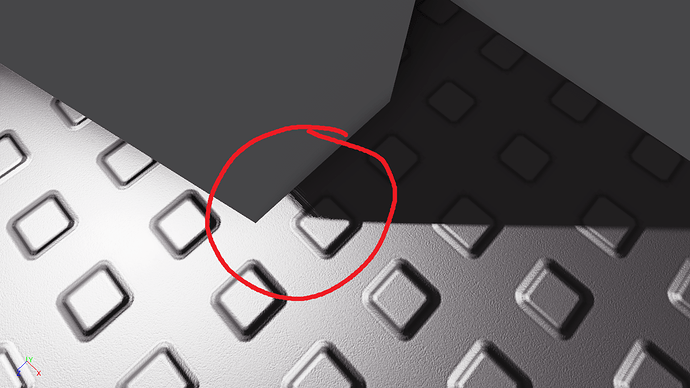 I’ve noticed that, in v16, PointLights cast much higher quality shadows than the sun, and they both have a shadow problem. Is there a reason for the higher quality PointLight shadows and will there be a fix for the “shadow gap”? I am extremely excited for the release of Future is Bright phases 2 & 3, but there are still some significant (or at least irritating) bugs that need to be fixed first. Still, though, good work guys! I agree, however, in real life, shadows start out sharp and get softer. This is not the case with sun shadows, as they’re always soft. If you look closely in the PointLight screenshot, you can see that the shadow gets softer (but only slightly). 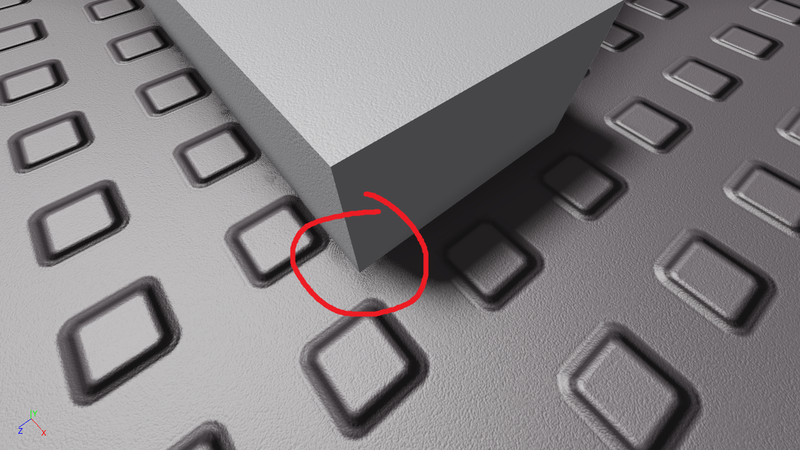 The shadow gap might be able to be reduced, but I doubt it’s possible to really remove it altogether due to the way shadow mapping is typically implemented. Without some gap, you’ll end up with weird self shadowing issues. Any chance of this bug being fixed? 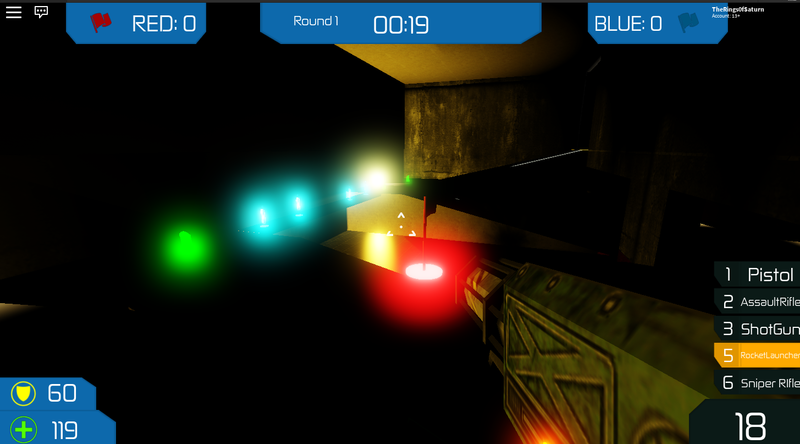 The light is clearly long enough to reach the other parts, however, the floors for some reason are all pitch black, but my gun is lit up the way it’s supposed to be. It helps to provide a repro. This image an explanation don’t help with finding the root of the problem whatsoever. I really like the new engine features we have. Since we’re getting Compatibility mode and it has preset color changes in comparison with Legacy mode, is there a way we can get Voxel lighting without these color changes? I don’t think I understand. Could you elaborate? Isn’t “Voxel lighting without [Compatibility mode] color changes” just “Voxel”, which you can set by selecting Lighting and changing Technology to Voxel? This is the default for new places now. I like Voxel mode, but I do want to keep some of the colors I had before. What I had in mind was an option to keep the new engine without the lighting changes shown. Ah, you want it to look like Legacy, but with the new performance and feature improvements of Voxel! Is Compatibility not close enough for you? That’s what Compatibility is supposed to be. 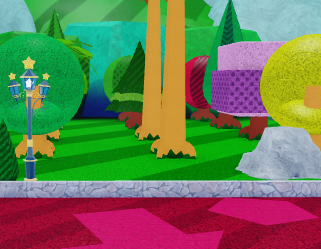 Nothing else that Roblox provides will be as close, so if you want close colors you’ll need to use a ColorCorrection effect object and other effect objects. 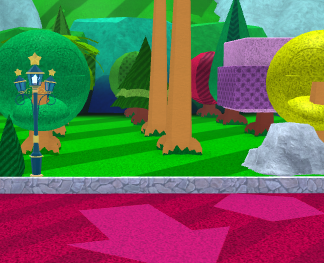 I have tried using various effect objects, but since there are material changes that could affect it I’ll try changing the brick colors and see if that works. Edit: I was able to significantly bring the colors back to what I had in mind. However, it does take quite a bit of time as I had to open a separate Studio window to view to compare the lighting adjustments and replace every color.